Lot 69. THRACE, Thasos. 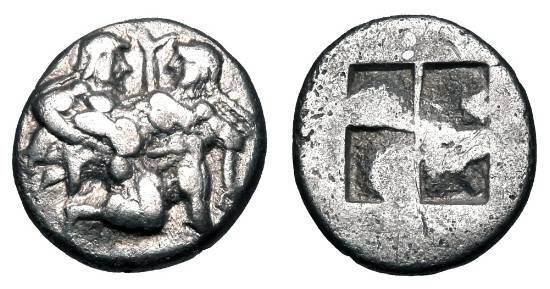 500-463 BC. AR Drachm.